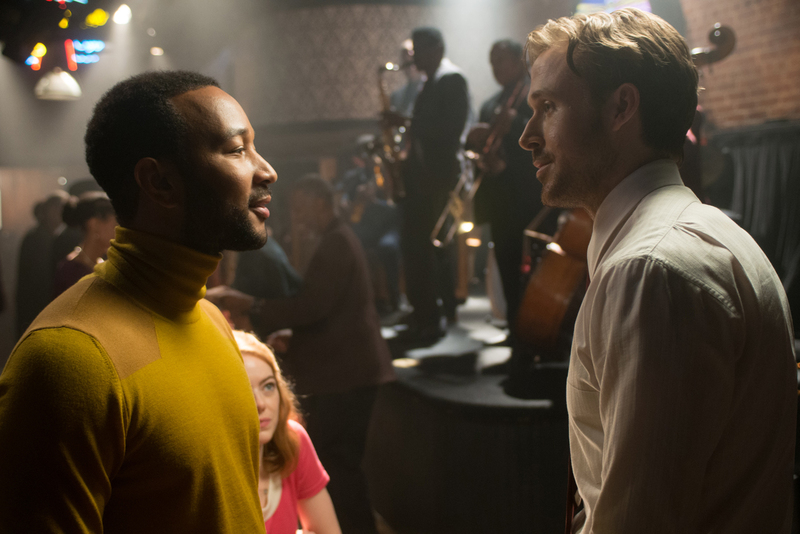 Step into the city where the biggest and brightest stars are made in this year’s most anticipated romantic musical “La La Land” starring Emma Stone and Ryan Gosling with John Legend in his first major screen role. 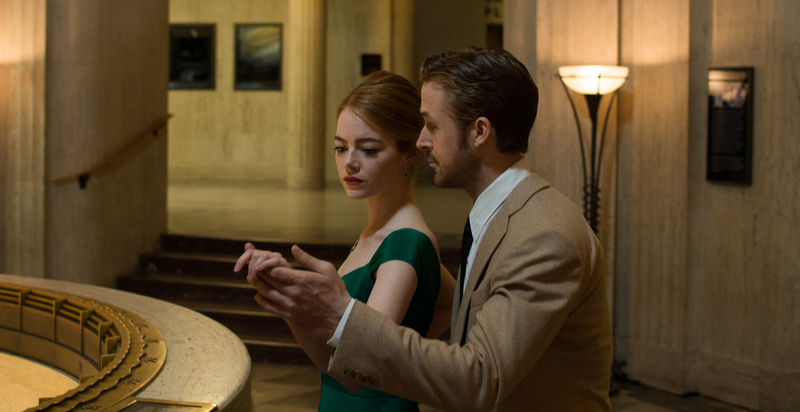 Directed by Damien Chazelle, who also helmed the phenomenal and unforgettable “Whiplash,” “La La Land” is a breathless, thrilling romance that intertwines the worlds of Sebastian and Mia who are trying to find their place in a city known for crushing hopes and breaking hearts. Set in modern day Los Angeles, this original musical about everyday life explores the joy and pain of pursuing your dreams. The jazz pianist Sebastian, played by Academy Award® nominee Gosling, has a near-miss with the greatest love of his life. A defiantly retro jazz diehard who doesn’t believe in compromising his convictions for anyone or anything, at first he brushes off Mia (Stone) as just another person who will never comprehend him or the gravity of his dreams – but that does not go as planned. An equal magnet for Gosling was the intrigue of playing a man who worships with his very being an artform that seems to be dying on the vine of a ruthlessly fast-changing pop culture. Stone faced a one-of-a-kind challenge with the role – playing a character who has to be at once anchored in very real goals and feelings, while also able to erupt into musical fantasia at a moment’s notice, combining the two seamlessly. It helped that Stone has not only explored the depths of dramatic roles, but also has the skills of a Broadway veteran who recently starred as Sally Bowles in the revival of Cabaret. 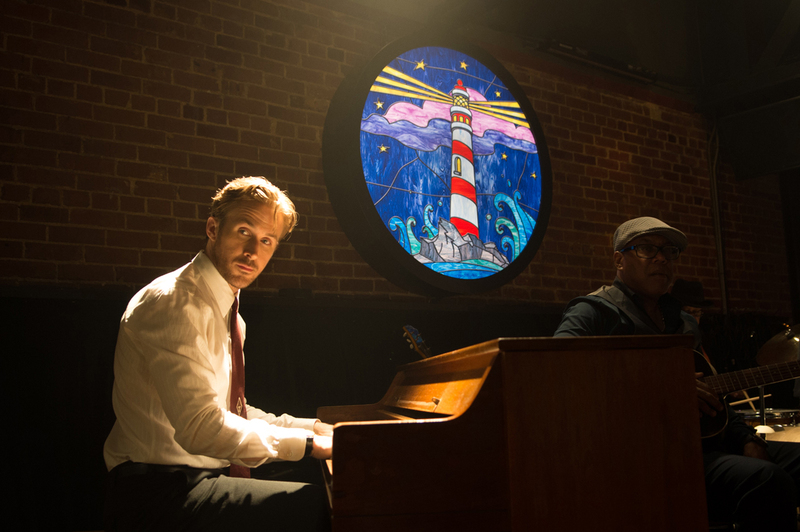 “La La Land” opens January 11 in cinemas from Pioneer Films.